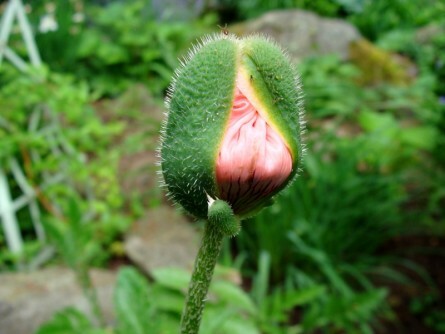 This is the bud of a Poppy just starting to open. 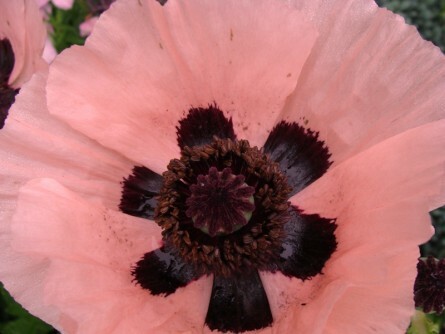 You can see the pink petals all folded and tucked inside can’t you? 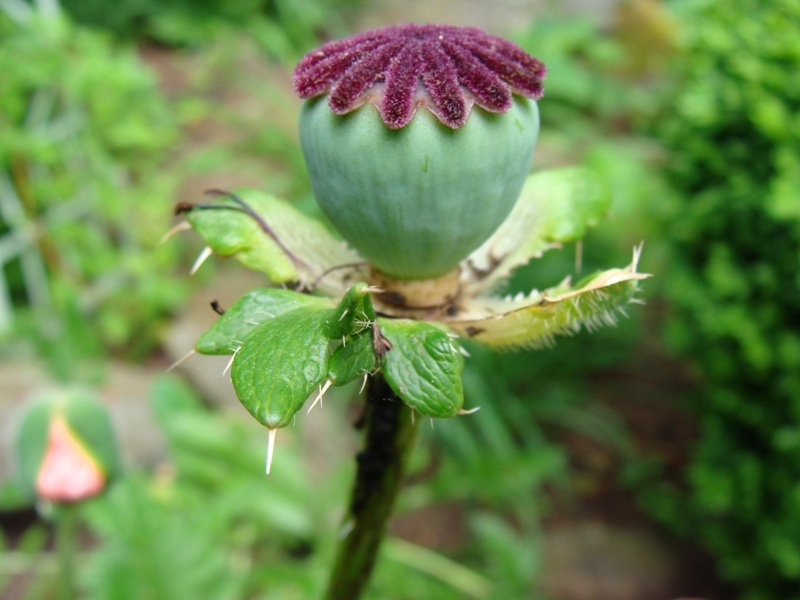 And lastly, we have the end of the poppy with just the stem and center left. How cool with that? Next time you are out taking photos, try to find a sequence you can use to tell a story. It doesn’t have to be the same flower. you can do the same flower if you remember to go back each day or two and check on it’s progress, I never remember. I look for flowers in the garden that are in various stages and take the photos all in the same day. Whatever works!